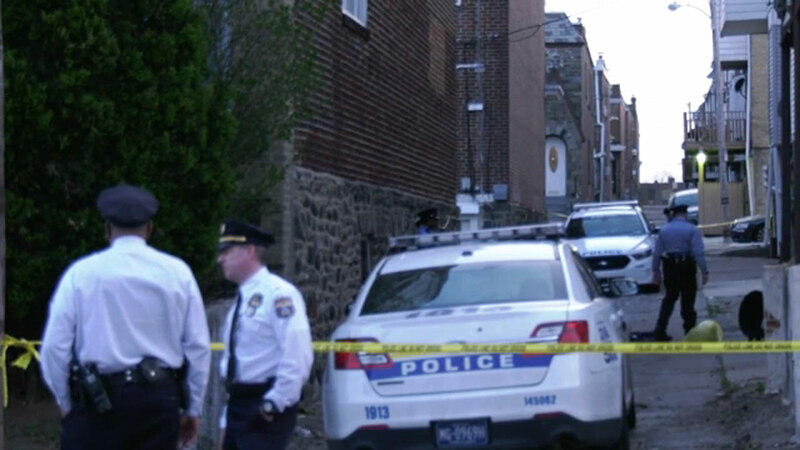 PHILADELPHIA (WPVI) -- Homicide detectives are investigating a fatal shooting in Philadelphia's Wynnefield neighborhood Saturday evening. It happened around 6:30 p.m. in the 5800 block of Woodbine Avenue. Police say two men apparently were in a fight and there was a struggle with a shotgun. The shotgun went off striking a 32-year-old man in the stomach. He was rushed to Lankenau Hospital and pronounced dead. So far, there are no charges.